Do you want a taste of Italy to go? 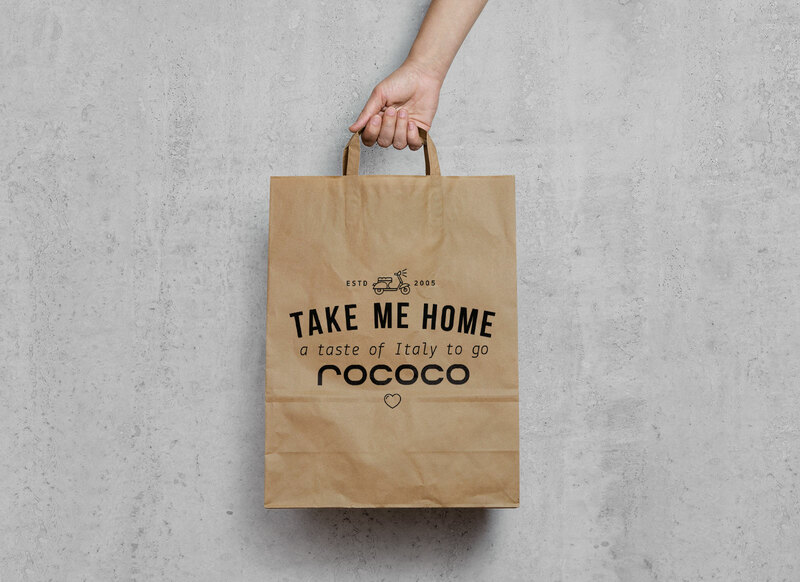 Well you’ll be pleased to know that we now do takeaway and delivery at our St Kilda and Hawthorn venues, so you can enjoy Rococo in the comfort of your own home. You’ll also be happy to know, we offer a 10% discount if you order takeaway to pickup. If you would like to order takeaway in St Kilda or Hawthorn, please call the venue to order over the phone. To place an order for delivery in St Kilda or Hawthorn, simply choose from Deliveroo or Uber Eats from the Delivery website menu and presto, you’re set to go.